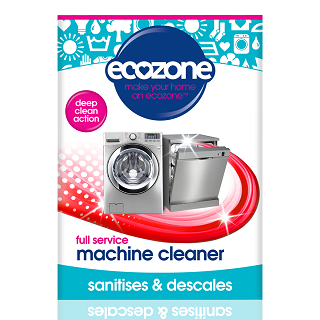 This full service machine cleaner from Ecozone is a powerful solution which comes in a tablet form. 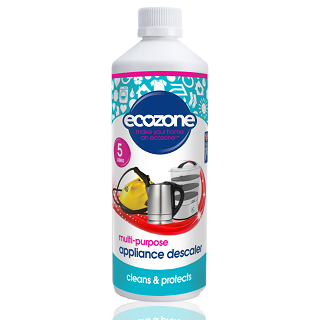 It sanitises and gives your appliances a one-off deep clean to rid build-ups of limescale, detergent liquids and powders that have become encrusted around the drum and in the pipework. 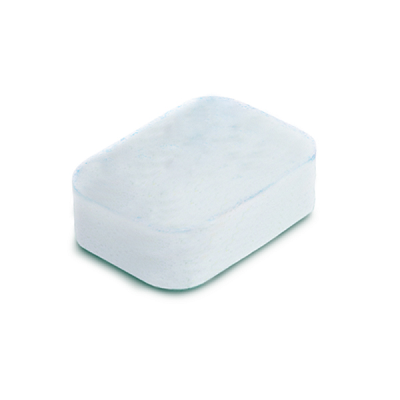 Two tablets will provide one treatment and are suitable to be used in both washing machines and dishwashers. 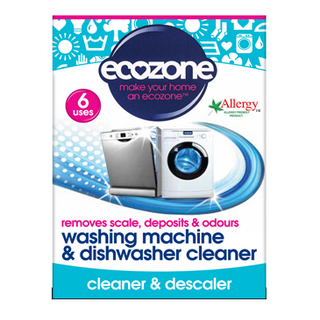 Perfect for use in an inherited machine or for machines that haven’t been treated with a descaler for some time. 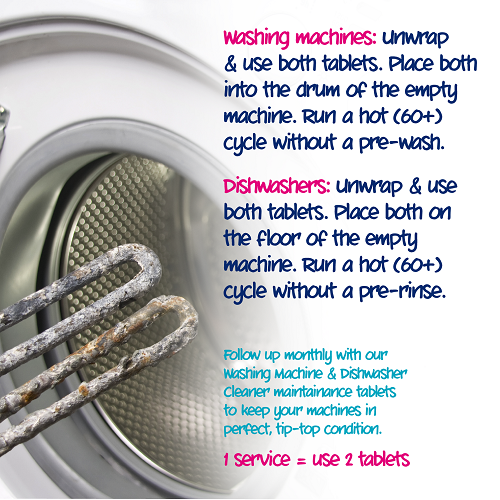 Provides a one off full service to ensure maximum appliance performance.